Kansas State agricultural education faculty and students participated in the 2018 Kansas FFA State Conference of Chapter Leaders at the beginning of July. 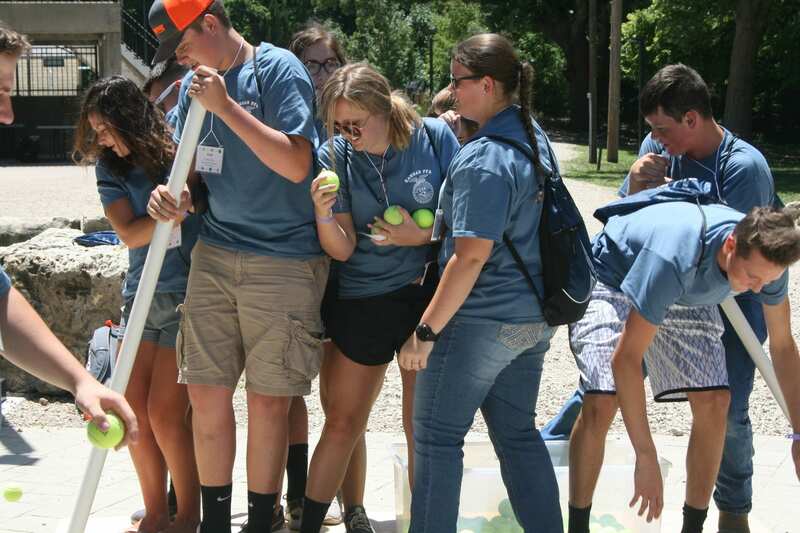 More than 150 Kansas FFA members came together at Rock Springs 4-H Center for three days to form effective leadership teams for their chapters. During that time, they competed in a scavenger hunt, packaged more than 30,000 meals for local food banks and met other leaders from across Kansas.